Astral International Ltd has been established in 1989. We are the largest recruiting agency in Baltic Sea region. First office was established in United Kingdom, then in Poland, Lithuania, Estonia, Latvia, Ukraine, Russia, Slovakia and Belarus. The Head Office is in Poland- Puck, Pomorskie District. 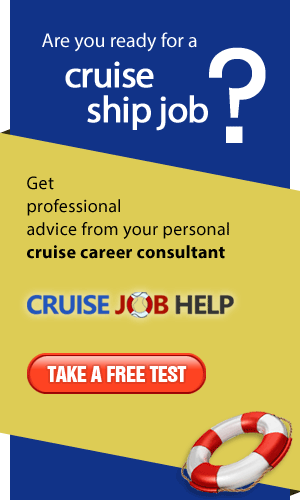 For many years we are specialists in recruiting for more than one hundred passenger ships sailing worldwide. 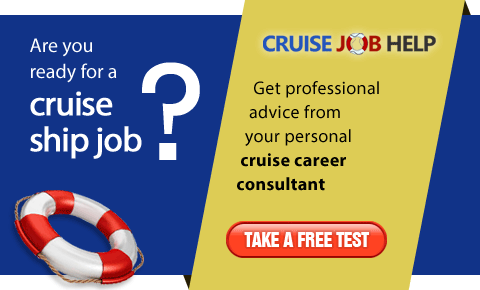 We have been trusted by many famous companies as: Carnival Cruise Lines, Cunard, Apollo Ship Chandlers Inc., Crystal Cruises, Costa Cruise Lines, Sea Dream Yachts, and many more. We are constantly looking for candidates and new clients.